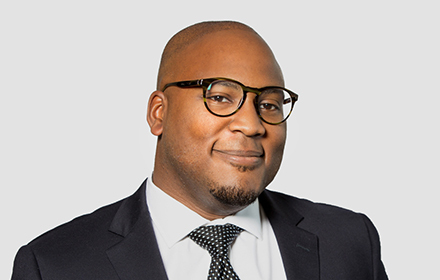 Godfre Orion Blackman is an Associate in the New York City, New York, office of Jackson Lewis P.C. His practice focuses on representing employers in workplace law matters, including preventive advice and counseling. Mr. Blackman has experience in handling wage and hour class and collective actions, employment discrimination, harassment, retaliation, wrongful discharge, and employment contract claims. He represents management in state and federal courts and before administrative agencies, including the Equal Employment Opportunity Commission, the New York State Division of Human Rights, and the New York City Commission on Human Rights. While attending law school, Mr. Blackman was a member of the Boston College Mock Trial team.